Beer Mile: Four Beers, Four Laps—Why?! 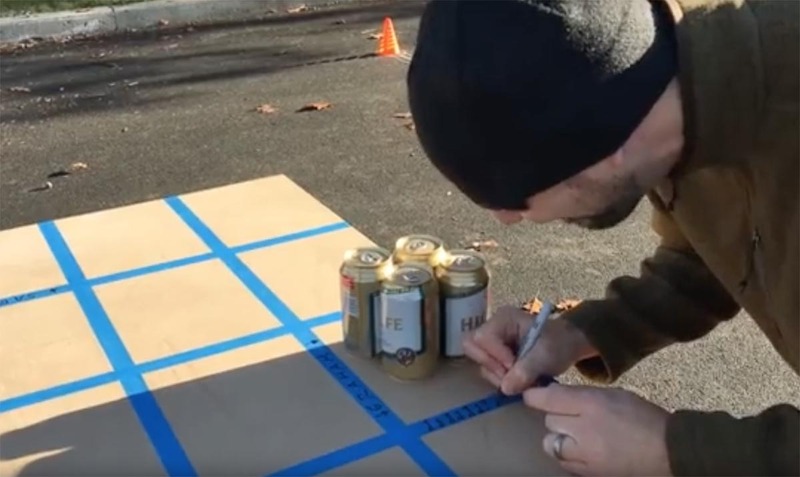 This last weekend, a friend of mine invited us to her friend’s “Beer Mile.” Four cans of beer, four laps, one mile—for one Why did I think that was a good idea? experience. I opted to watch instead, and used it as an opportunity to play with iMovie. I’m impressed at how much easier video work has become in the last few years! Instead of Thanksgiving cooking tips (cook the turkey breast separate from the turkey legs!) or sharing more about the new second edition of Cooking for Geeks, I present: Beer Mile. Previous Previous post: Popcorn and the Ideal Gas Law, PV = nRT — The Science of Popcorn!